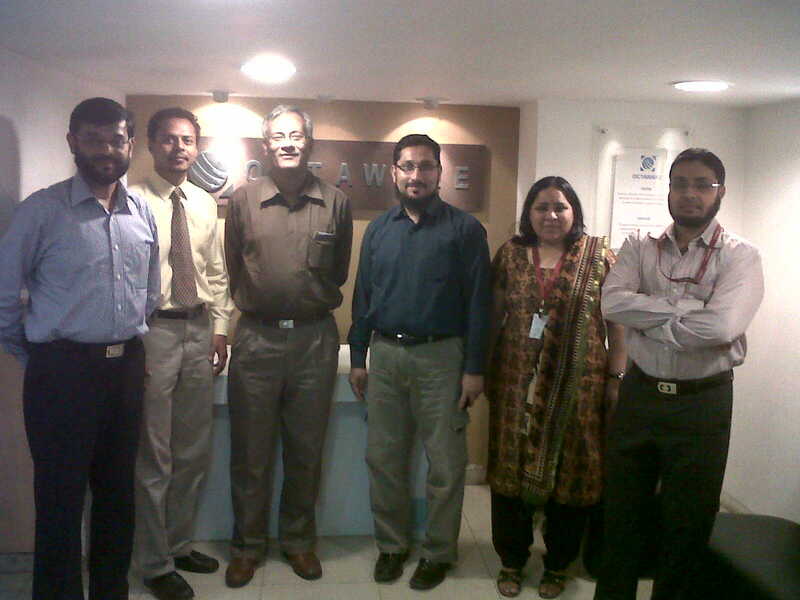 OCTAWARE BLOGS: Octaware organizes guest interaction with Prof. Ranjan Das, Professor – Strategy Management – IIM Calcutta. 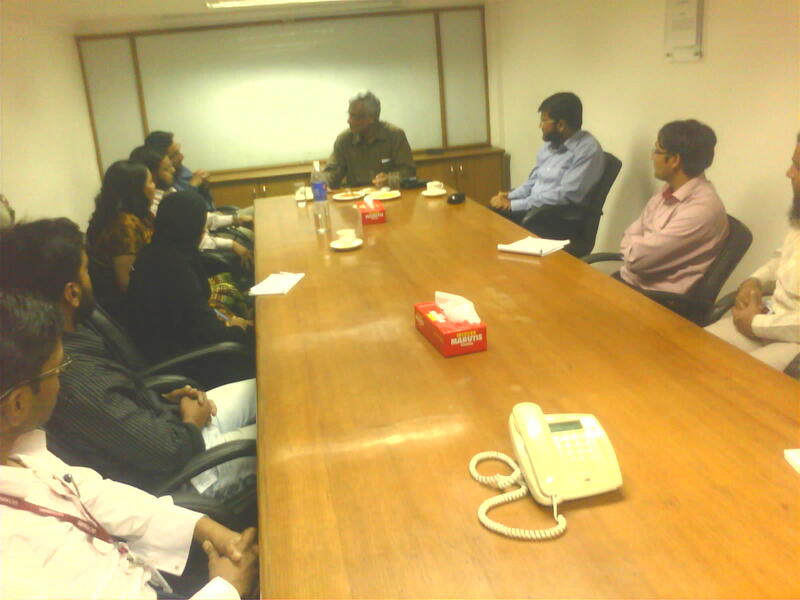 Octaware organizes guest interaction with Prof. Ranjan Das, Professor – Strategy Management – IIM Calcutta. Octaware Technologies had organized a guest interaction with Prof. Ranjan Das at its Mumbai Development Center on 14th December, 2011. Prof. Das is a celebrated professor of Strategy Management at IIM-Calcutta and has his own specialist MBA training program in Strategy Management. Prof. Das was in Mumbai on a visit for some high profile meetings and leveraging the personal contacts of Mr. Aslam Khan, President Octaware Technologies, an interactive session was arranged for the staff at the Octaware Development Center in Mumbai. It is very rare that one gets to interact with such a sought after personality and share their experiences and organizing such a session was an enriching experience for the Octaware staff which was well appreciated by all of them. Prof. Das who is a Master of Strategy shared his ideas about how he envisages an organizational environment, where each and every person thinks like an entrepreneur. Where the employees do not behave just as performers but are thinkers as well. He shared various examples of corporates such as Microsoft and back home of the IPL Team ‘Kolkata Knight Riders’ as to demonstrate how clear the leaders are there in their vision and how well it is translated across the team. He emphasized upon the fact that in order to out-perform in today’s competitive environment just being a good performer is not enough until and unless you start thinking like a Business person, that’s when one start thinking about how one can influence the revenue stream of the organization and usher in positive growth not only for himself but the organization as well. That’s when one can come up with ideas on how to optimize the process, increase productivity and explore new channels of growth within oneself, within the department, within the organization and with the customers. Prof. Das said that investment in education is the smartest investment ever and it sure will give greater returns in the long run. Even if a person is involved in the technical field as an employee, he will surely grow someday to manage a team as such he needs to learn the art of Management. Further as suggested that every employee needs to start thinking like an entrepreneur, as a business person as such he needs to equip himself/ herself with adequate business education and that’s where a Post-graduation in Business Management helps fill that lacuna and helps develop an employee as a wholesome manager. As an insight, Prof. Das himself runs his own academy of Management studies going by the name of “TSA” = The Strategy Academy and his vision is to create 1 lakh MBA’s at least from his own institute. And he has engrossed himself wholeheartedly to achieve that mission of his. The success of his vision can be gauged from the fact that even participants from overseas are enrolled in his management programs. 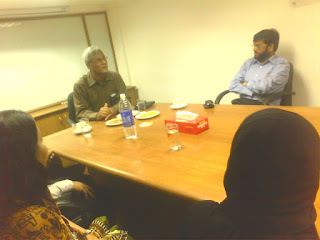 This is a first of its kind concept (for MBA) started by Prof. Das in order to implement his vision. The USP of his institute is the “Fixed Time – Anywhere” concept of learning which is very advantageous for those executives who wish to do an MBA but have the paucity of time to go to a dedicated MBA class. They can log-in from anywhere to connect to the live –online sessions by expert professors from IIMs and much acclaimed Universities, twice a week. 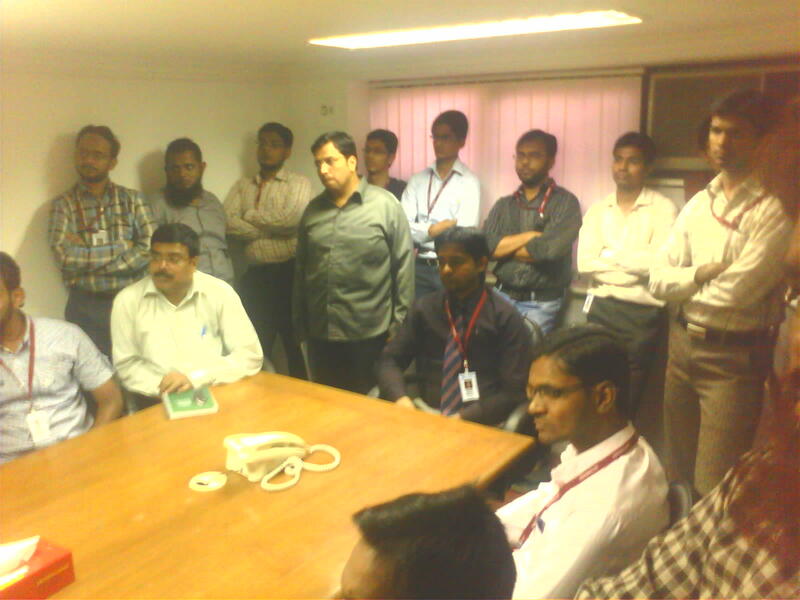 (260 hours), These are 2 Years programs (MBA/ PGDBM) for such professionals.